Kerry Stevens, of Norridgewock, has been released on bail and received a deferred sentencing. SKOWHEGAN — A Norridgewock man who brought a gun into an Athens store and reportedly threatened people there has pleaded guilty to the charges against him, but said the incident was a misunderstanding and he did not intend to harm or frighten anyone. Stevens was charged with criminal threatening with a dangerous weapon and disorderly conduct after bringing the gun to the Athens Corner Store on Dec. 19 and leaving it on a store counter. After serving 32 days in jail, Stevens was released on bail on Jan. 24 and has been offered a chance to have the charges reduced if he complies with court orders. He said Wednesday that the incident was a big misunderstanding that arose when he was trying to return a gun his father had borrowed from the store’s owner, Steven Jewell Sr., in the 1980s to train dogs. While he was bringing the gun out of his car, Stevens said, “some guy looked at me, sped off and called 911.” Stevens said he brought the gun into the store and left it on the counter for Jewell, then drove off because he didn’t think he had done anything wrong. According to police, Stevens was making lewd comments inside the store and threatened a stranger in the parking lot. A customer in the store, Russell Cormier, of Wellington, alleged that Stevens frightened him by showing him the gun and making a lewd gesture that led him to believe he might get shot, according to a police affidavit. There is no evidence that the gun, a .22-caliber revolver, was loaded. Even so, District Attorney Maeghan Maloney said the criminal threatening charge is based on the victim’s perception. Stevens pleaded guilty to the charges on Jan. 22, although he said he still believes he did nothing wrong. Stevens does not have a prior criminal record, said Maloney. He has been offered a deferred disposition, which is a form of sentencing granted to first-time offenders that allows them to avoid criminal charges or a criminal record if they don’t re-offend. Criminal threatening with a dangerous weapon is a class C felony, while disorderly conduct is a misdemeanor. As conditions of his release, Stevens must advise the court of any changes in his address or telephone number, is not allowed to have contact with Russell Cormier, is not allowed to possess a firearm, is subject to random search and testing for firearms or dangerous weapons, must take all medication prescribed by doctors and counselors, is to follow all recommendations of doctors and counselors, must report to the Togus VA hospital as directed by doctors, counselors and caseworkers and is not allowed to enter the Athens Corner Store. If he complies with these conditions, Stevens could have the felony charge reduced to a misdemeanor and would face two misdemeanor charges, said Maloney. 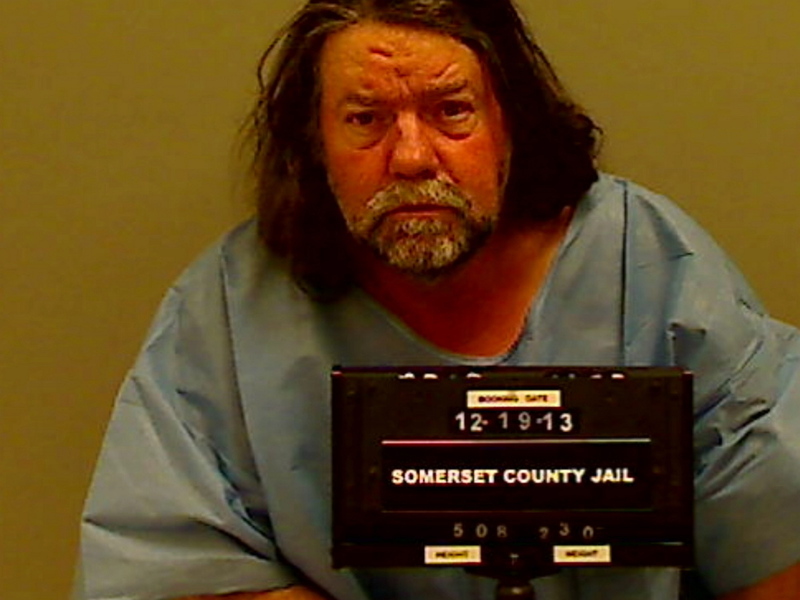 He is scheduled to reappear in Somerset County Superior Court in January 2015.